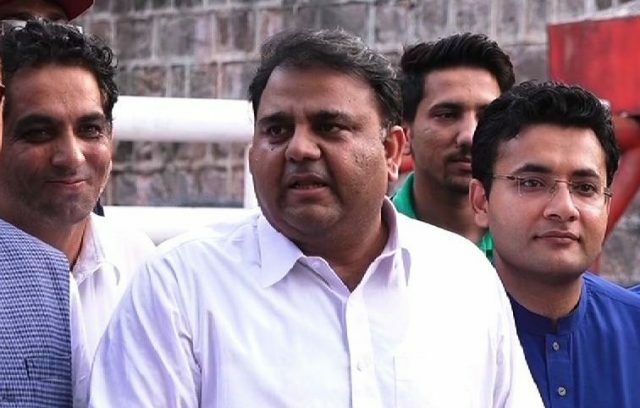 Information Minister Fawad Chaudhry has said that Pakistan wants to resume talks with India. The BJP thinks their vote-bank could be damaged if it goes for talks with Pakistan before the election, the information minister said. Indian PM Narendra Modi had telephoned PM Imran Khan after the PTI declared victory in the elections. Imran Khan and the Army chief both understand that countries don’t progress alone but regions do, Chaudhry said.